﻿ Jujubee S.A. - Games Developer and Publisher. iOS | Android | WP | PC | Mac | Linux | PS4 | Xbox One - Suspect in Sight! Don’t be indifferent, join the Force! 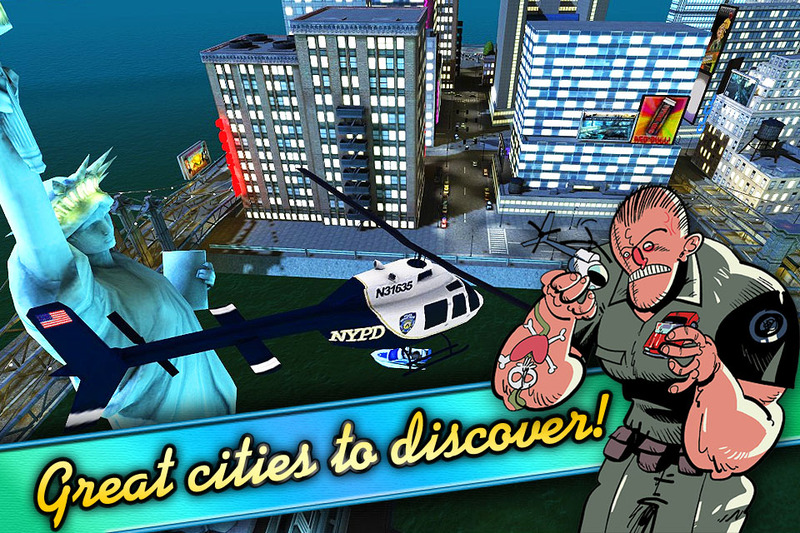 “Suspect in Sight!” is the most awesome cops n’ robbers action game on this side of the galaxy! Live the life of Rob, the ultimate badass police officer, who gets things done! 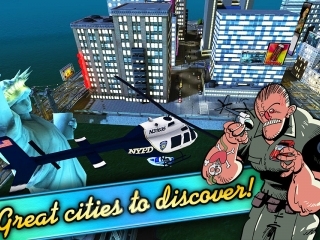 Fly his police chopper and use its spotlight to catch criminals on the loose! Bring law and order back to three great American cities – Miami, New York and Los Angeles! Unveil comic frames drawn by one of word’s best comic artists and help Rob succeed in his quest to deliver justice! 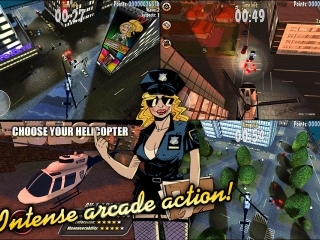 Highly detailed 3D graphics, great music and sounds, cool bonuses, unique and addicting gameplay, 3 cities to discover, trophies to collect, a grain of ribalt humor and so much more in this fast-paced adrenaline arcade masterpiece! 3 amazing cities to discover (Miami, New York, Los Angeles)! 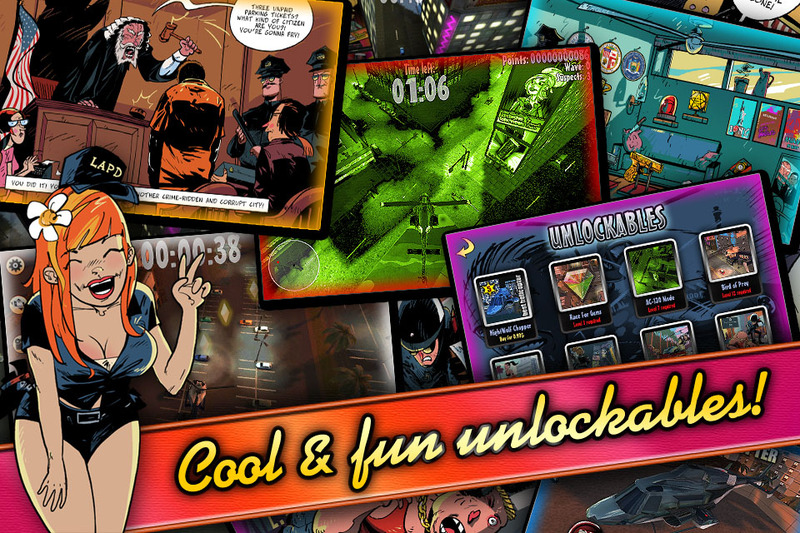 30 addicting and fun missions! 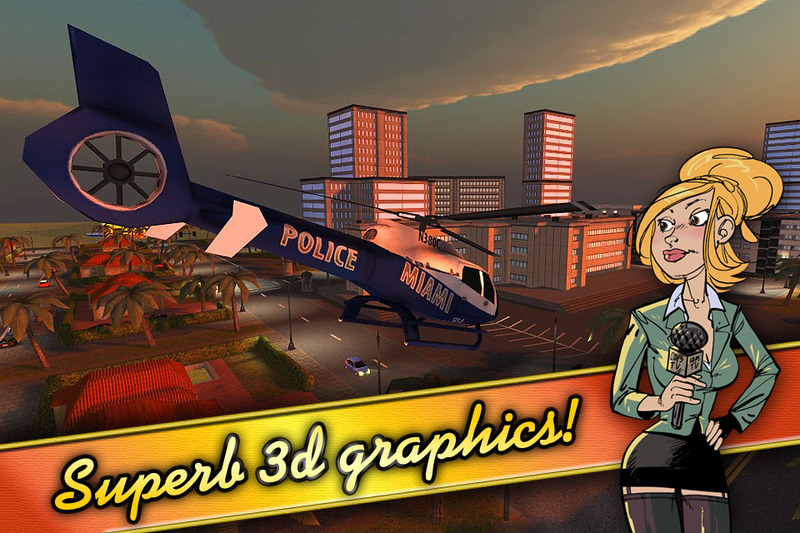 4 police choppers to master! 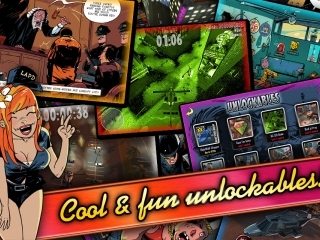 Additional game modes to unlock! Superb comic story to unveil! A grain of ribalt humor! 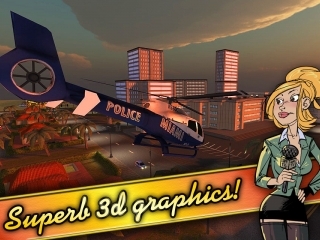 Jujubee Games Studio releases “Suspect in Sight! Anniversary Edition” for iOS and Android! Jujubee Games Studio reveals the launch date and the official trailer for “Suspect in Sight! Anniversary Edition”! "Suspect in Sight! 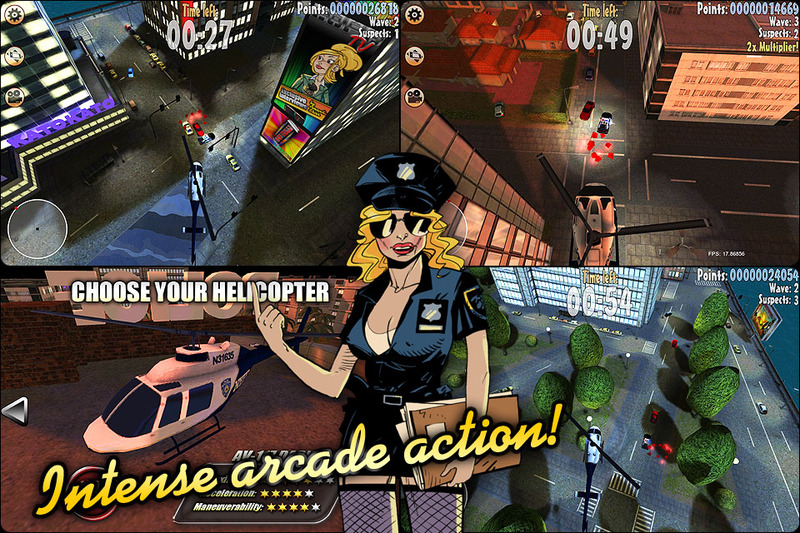 ", the action-arcade video game by Jujubee, to hit the App Store on June 14!